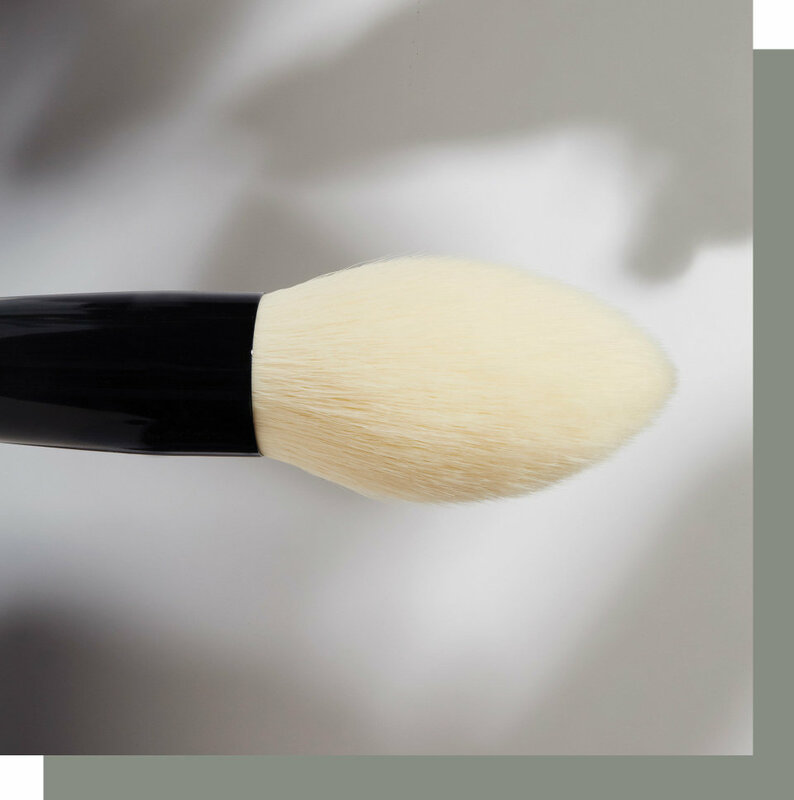 Introducing the first 100% synthetic brushes from makeup artist Wayne Goss. Crafted by Japanese artisans with the softest vegan bristles, The Synthetics is a capsule collection of makeup brushes that covers all essential applications. Just like Wayne’s natural hair brushes, The Synthetics are crafted by Japanese artisans using traditional brushmaking techniques. Each bristle is cut by hand, ensuring that they glide over the skin just like natural hair. 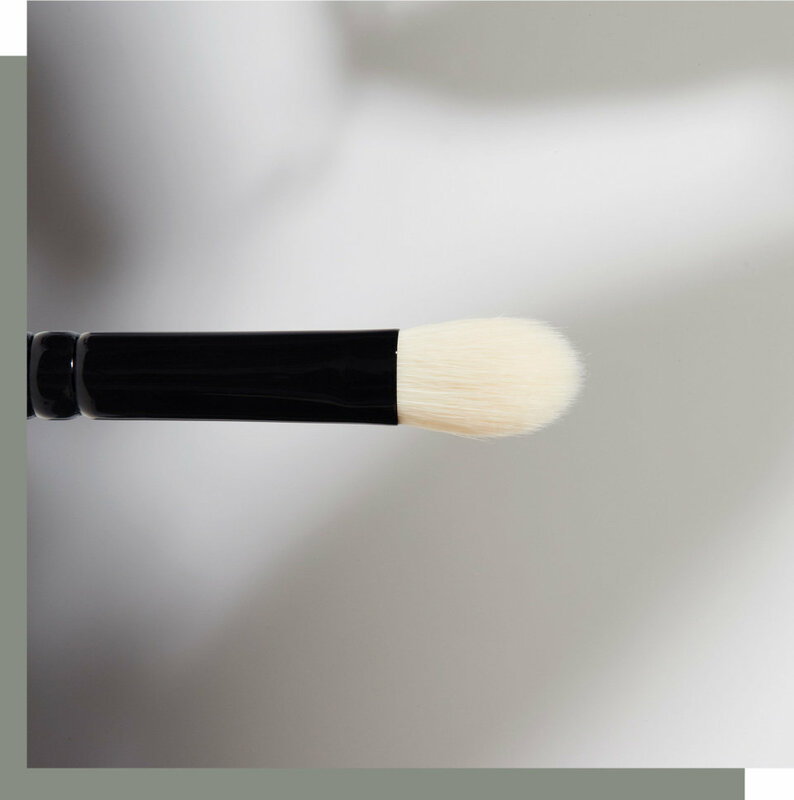 A fluffy fan brush designed to disperse liquid, cream, and powder foundation seamlessly over the skin. The versatile shape can also be used for contouring, bronzing, and highlighting. 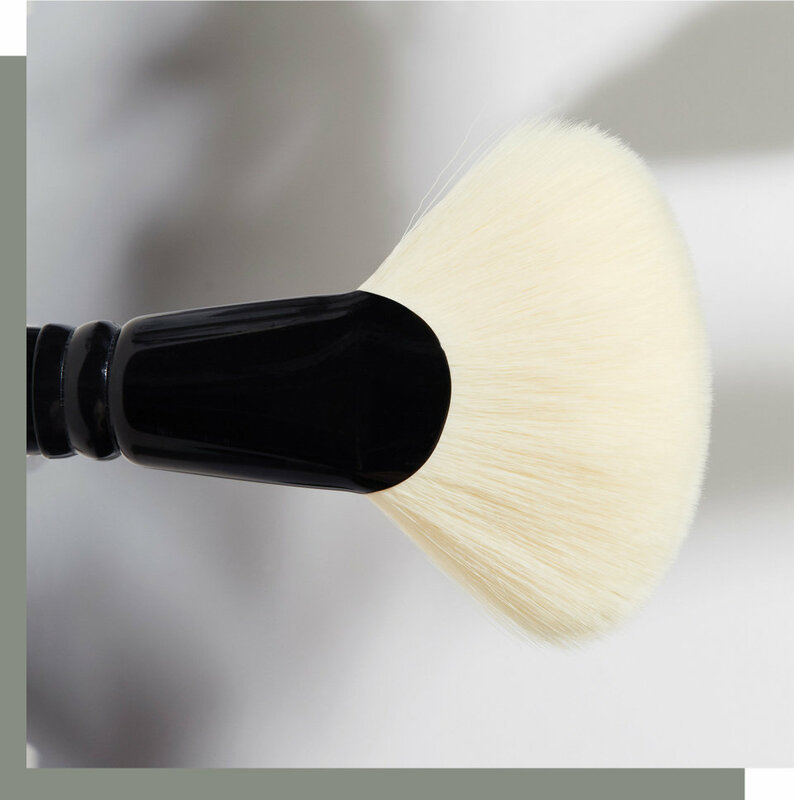 This tapered powder brush allows you to apply loose and pressed powders exactly where you want them. Use light pressure to set under-eye concealer or press down with firmer pressure to sweep blush over cheeks. The ultimate eye shadow blending brush, designed to soften and diffuse hard lines for flawless eye looks. 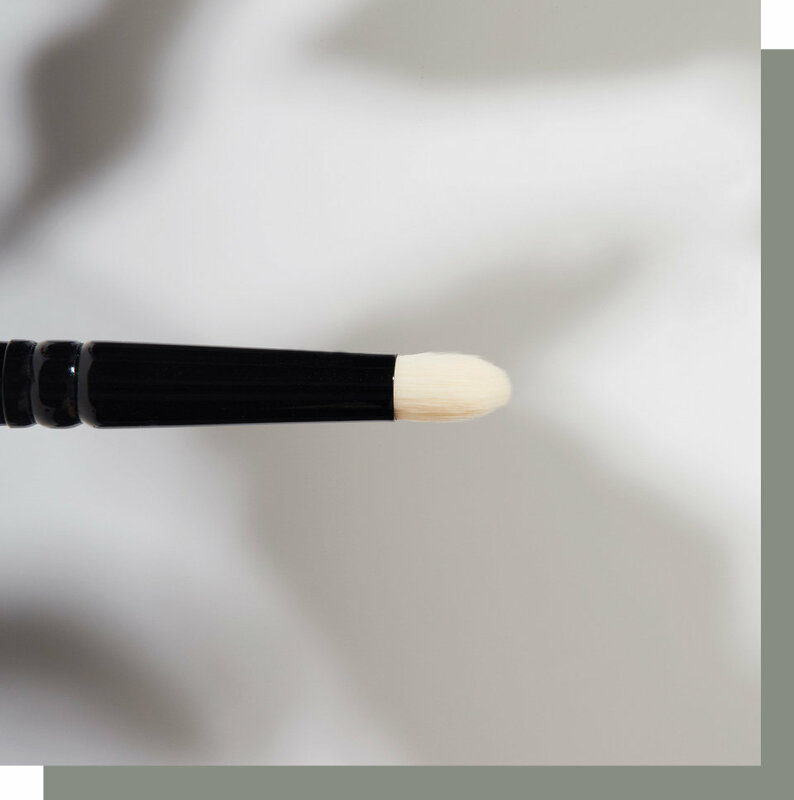 This essential tool does double duty as a concealer and precision contour brush. Designed for detail work, this pencil brush fits into the crease of all eye shapes to effortlessly shape and define. Use the fine-point tip to smudge eye shadow along the lashline or apply lip color.